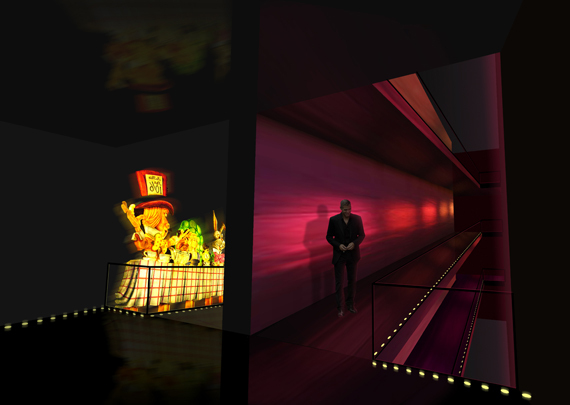 11.04 approached Sir Howard Bernstein, CEO of ReBlackpool with a proposal to develop a concept for a Museum of Blackpool Illuminations. 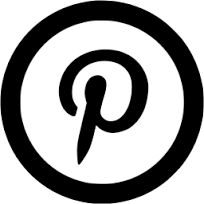 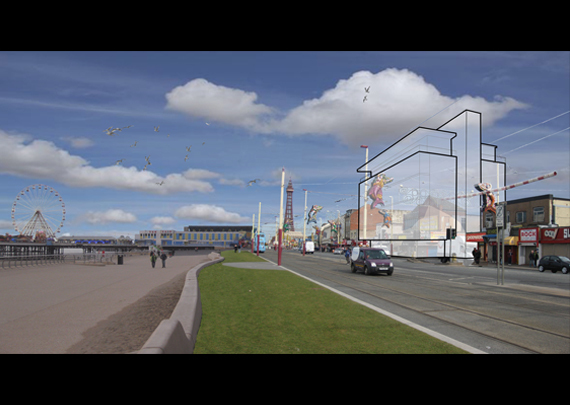 Following a number of meetings with ReBlackpool a design and business plan for a Museum of Blackpool emerged which was published locally and nationally and featured on BBC Radio. 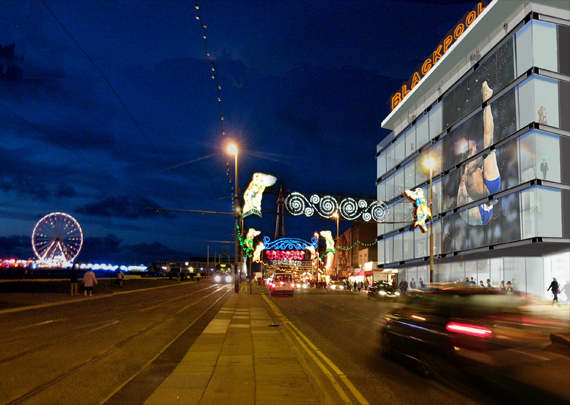 The Computer-GeneratedImages illustrate the proposals which were submitted to Blackpool Council for consideration. 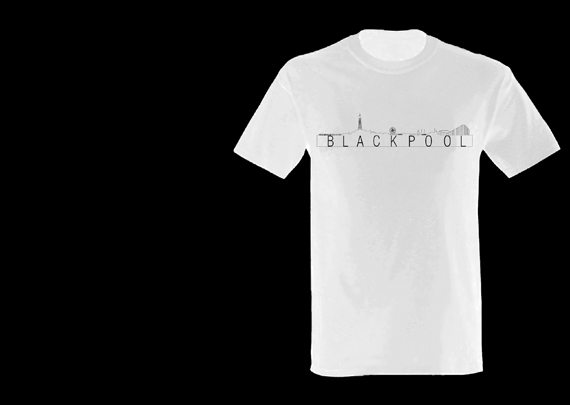 Shortly afterwards ReBlackpool was wound up and the discussions were put on hold. 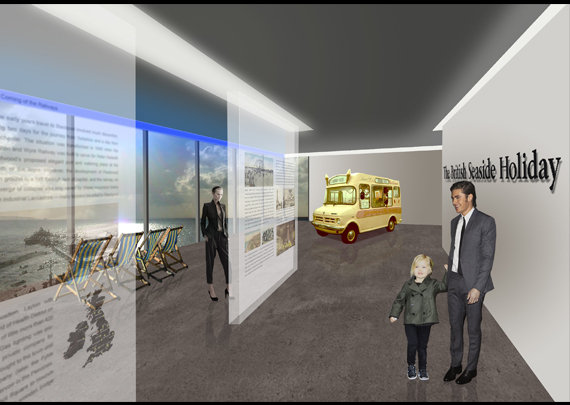 Subsequently Blackpool Council began an independent plan to create a Museum of Blackpool.